Winner of the Trillium Book Award for Poetry (2013) These are high-energy poems, riddled with wit and legerdemain and jolted by the philosophy and science of time. "Time's not the market, it's the bustle; / not the price but worth," he writes, sailing through the rhythms and algorithms of a world made concrete by Samuel Johnson, before it was undone by Niels Bohr. 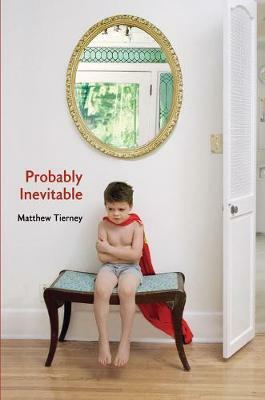 Matthew Tierney's narrators grapple with the gap between what's seen and what's experienced, their minds tuned to one (probably) inevitable truth: the more I understand, the more I understand I'm alone. If it were necessary to tell someone where I am, I'd say the spheres of Kepler resonate like icicles. I'd say I have loved. Matthew Tierney is the author of the Trillium Award--nominated The Hayflick Limit and Full Speed through the Morning Dark. He lives in Toronto, Ontario.